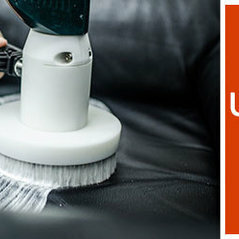 Couch steam cleaning and upholstery protection services are provided in Peters Upholstery Cleaning services in Brisbane. 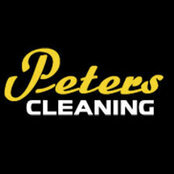 Peters Cleaning Services is the best one of the leading Upholstery cleaning company in Brisbane. We are appreciated for our best upholstery cleaning services, leather cleaner, leather cleaner for the sofa, upholstery cleaning services, professional sofa cleaning cost in the area. Our professionals and trained upholstery cleaners provide you, professional upholstery cleaning services in your area. We are also engaged in deodorization of upholstery and scotch team service. We try for giving the best services with the assured result.Get satisfied and reliable discount On our Upholstery Services. You can also contact us at 1800190206 Now! Professional Information:Upholstery Cleaning Brisbane? Don’t clean your couch before calling us. Brisbane Lounge Cleaning & Protection Services. Cost from $29 per seat! !